Bay & Bee is an inclusive parenting community. 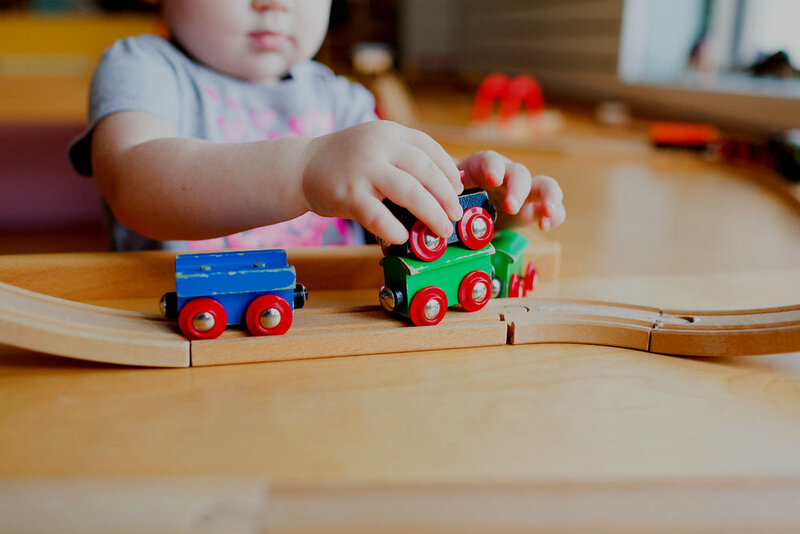 We are founded on Montessori and Waldorf educational principles of child - led play, mixing ages and a strong emphasis on the whole child and parent. Come play in the play space, join a class or special event. With membership you’ll be able to go to both locations, join any classes and come for open play on your schedule. 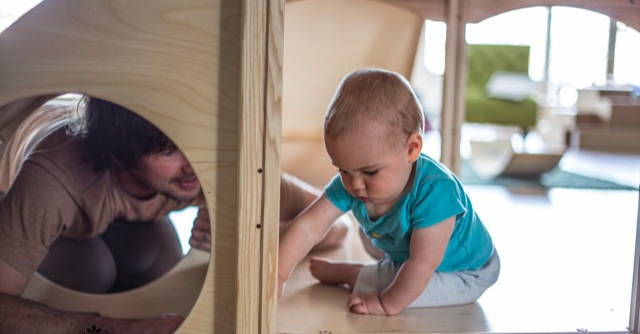 Bay & Bee is a membership based play space. Membership is required to join the fun after your first free visit. Repeated and regular play at Bay & Bee help with fostering independence and self confidence, while connecting to the community. Schedule your FREE tour and play day. You'll be able to experience what this community is all about. Explore the play space and join a class! During your visit we will ask you to fill out a quick form, give you a tour of the play space, and answer any questions you might have. You are welcome to stay as long as you’d like! When you sign up on your first visit, you get a free awesome coffee cup and local coffee any time you come play! Please bring socks for all adults. We are a shoe free environment for our crawlers. If you do happen to leave socks at home, we sell socks for $2, which goes to different local charities. *First Visit Free program applies to local families only. Schedule your first time to come play! Monday-Friday Between 9am-2pm or Saturday-Sunday between 9am-11am. Join us for a quick tour then enjoy open play and classes! Open 7 days a week, come play as your schedule allows! We have a Bay & Bee community Facebook group and you can totally help a local business by liking us on Facebook, Instagram and sharing with your friends!